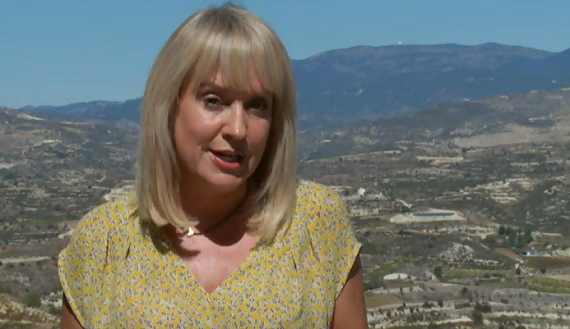 Nicki Chapman is in Cyprus in tonight’s episode of Escape to the Continent where she helps a couple from Cornwall to find a home in their favourite holiday destination. The retired couple David and Yola, who both retired from a career in banking, regularly visits the Mediterranean island for holidays but now they want to turn their favourite holiday destination into a permanent home. Limassol is the second-largest city in Cyprus. The city is located on Akrotiri Bay, on the island’s southern coast. In recent years the area has become one of the most important tourism, trade and service-providing centres in the area. The average price of a propriety in the region cost just over £200,000 with a swimming pool included in many homes.